Offering professional automotive repairs for cars and light trucks since 1983, West-Mountain Automotives provides the service you expect at an affordable price. Please contact us to schedule service or use our eform to make an inquiry. Our shop is located in Edmonton and serves the surrounding areas. 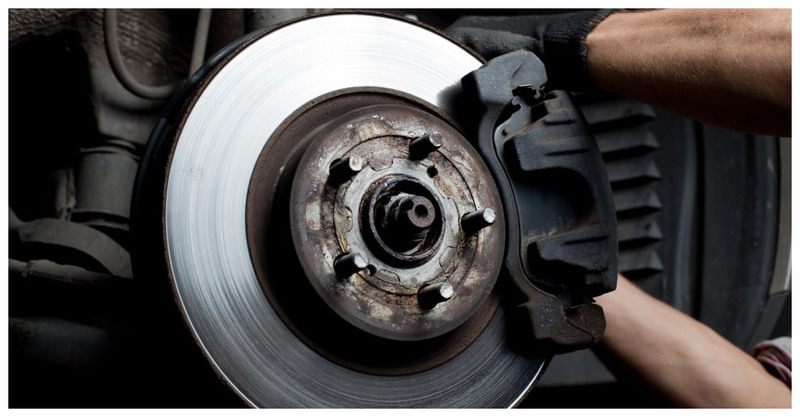 Whether you are looking for vehicle maintenance or need a repair, we are looking forwarding to serving you.